April is here, and with it comes a ton of exciting new games to get your hands on! But with so many titles and only so much time, we’ve rounded up the 3 biggest releases to keep your eye on this month! Remember that you can find the best pre-order prices on all the upcoming games via PriceCheck! The bloody veteran is back for another round, returning some brutality and gore to the fighting scene in gaming. 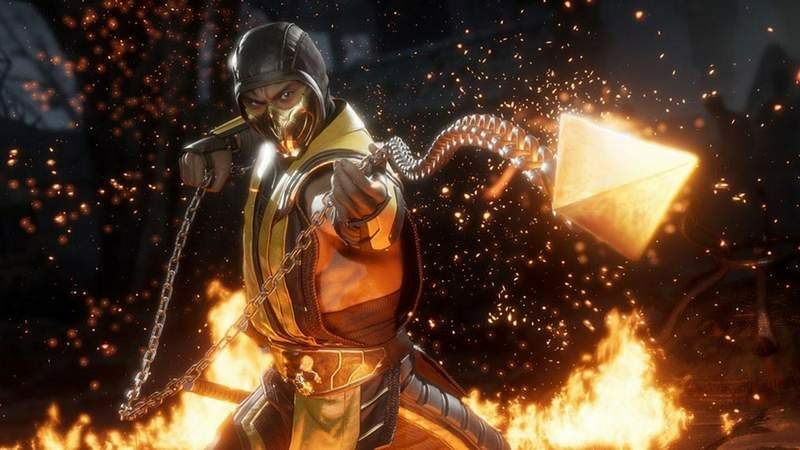 Alongside the returning Fatalities and Brutalities, new gameplay mechanics such as a Finishing Blow, Krushing Blow, and Flawless Block are introduce to mix things up and keep fighters on their toes. Series icons Baraka, Raiden, Scorpion, Sonya Blade and Sub-Zero all return, along with some new faces. 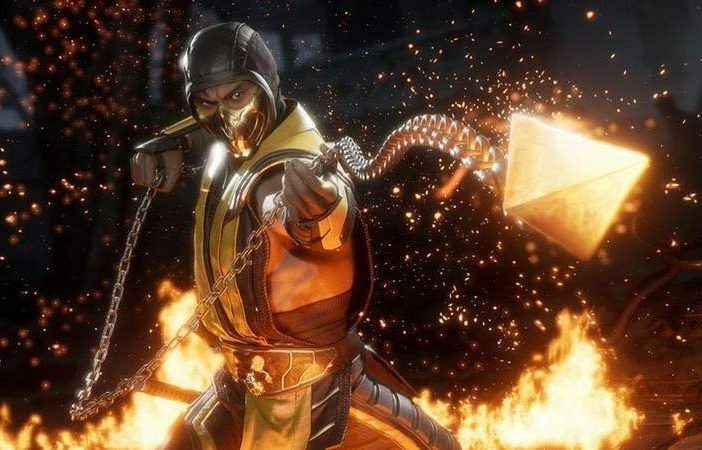 Looking to pre-order Mortal Kombat 11? Days Gone is a new title from Bend Studios, who worked on the underrated Uncharted: Golden Abyss on PS Vita. Set in the beautiful, volcanic scarred high-desert of the Pacific Northwest, Days Gone is an open-world action-adventure game where you play as Deacon St. John, a drifter and bounty hunter who has to use his former biker days to gain an edge in a world where survival is the only option. It looks gorgeous and the sheer volume of zombies on-screen gets us excited to what the game has in store. Looking to pre-order Days Gone? Planning on getting Days Gone but still need more zombie apocalypse goodness this month? No problem – World War Z has you covered. Although it might seem a little ambitious to be releasing another zombie dystopia third-person shooter in the same month that Days Gone is releasing, it looks like WWZ will be scratching a different itch. It’s a four-player co-op shooter based in the universe of the movie, but it’s effectively one massive horde mode game designed to be enjoyed with some teammates. It appears to be focused a lot more on fast-paced, adrenalin-pumping shoot-‘em-up action rather than being a well-rounded AAA title like Days Gone is, but horde-mode shooters definitely carry a lot of mass-appeal. Looking to pre-order World War Z?